The warmer weather marks the start of baseball season. 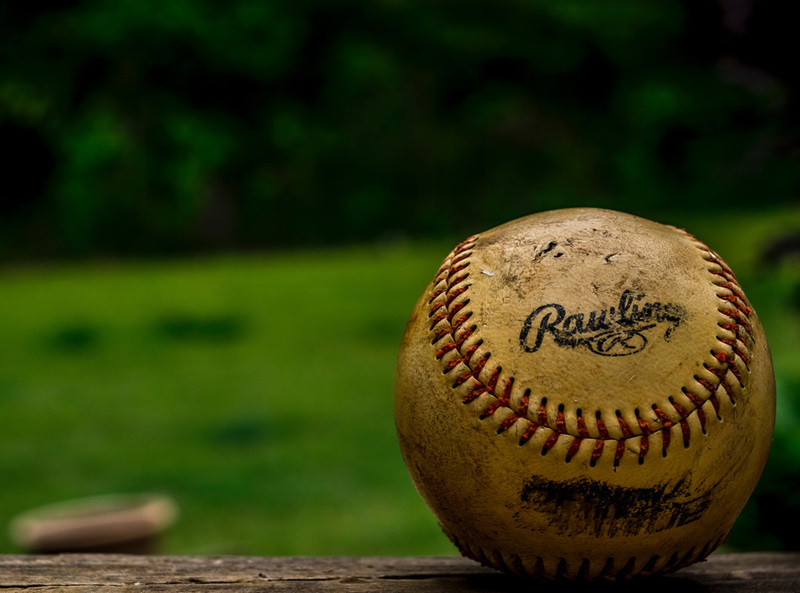 Whether you are catching the Tigers play or your son’s little league game, there are few better ways than to enjoy a beautiful warm day than at a baseball diamond. If you are a fan of baseball, you probably toss the ball around in the backyard as well. Whether you are helping your child with their swing, or lobbing the ball at a backyard BBQ, there is always the potential of an accident. What happens if the ball breaks a window on your home? This falls under your homeowners policy. Some coverages have certain factors that will determine whether or not the window is covered. For example, some will replace the window whether the break was intentional or not if it was at the fault of a child under 13 years old. But, if the break was caused not by an accidental throw, but intentionally, by a child 13 or older, the coverage may not apply if the break was determined as performed intentionally because it does not cover willful wrong doing by someone suspected to know better. It is also important to note which claims are covered and which require a deductible. This can vary by Policy and you should double check your own policy so that you are aware. Sometimes replacing the window without filing a claim may be a better way to go, if it saves you money in the long run.